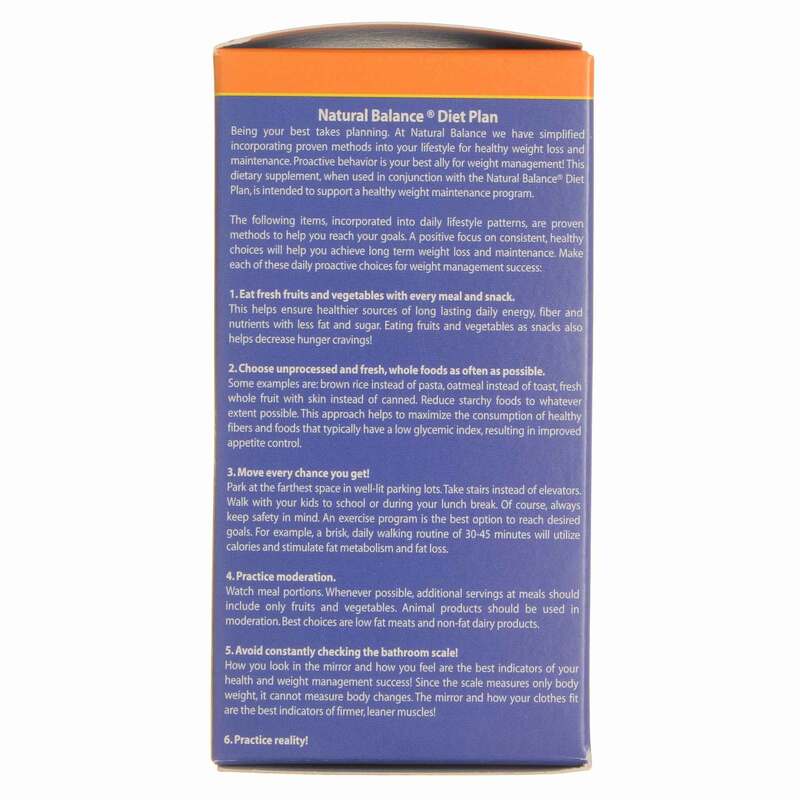 Trim excess fat and increase your metabolism with Fat Magnet by Natural Balance! Fat Magnet features an electrostatic fat-binding formula which reduces the transit time of foods in the digestive tract. 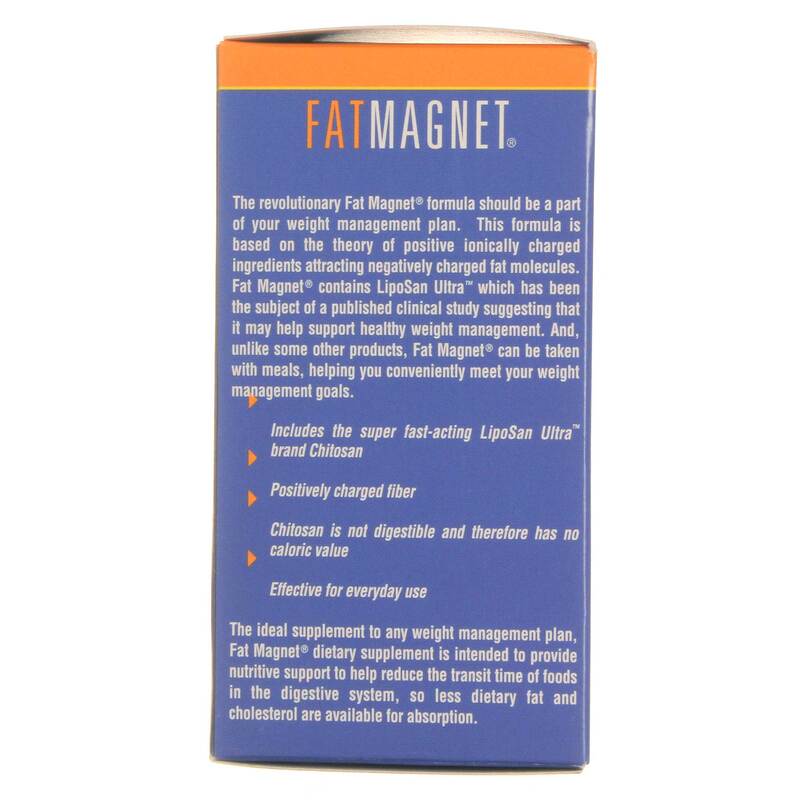 Fat Magnet is formulated with the powerful fat-binding fiber, chitosan. 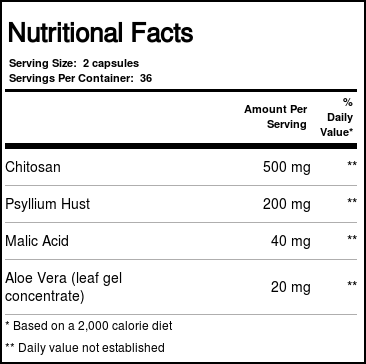 Unlike other fiber in your diet, the all-natural blend in Fat Magnet contains a positive ionic charge which clings to the negatively charged fats in your system. This electrostatic process binds fat into a mass too large for your body to absorb, which reduces the amount of fat and calories taken in from the food you eat. 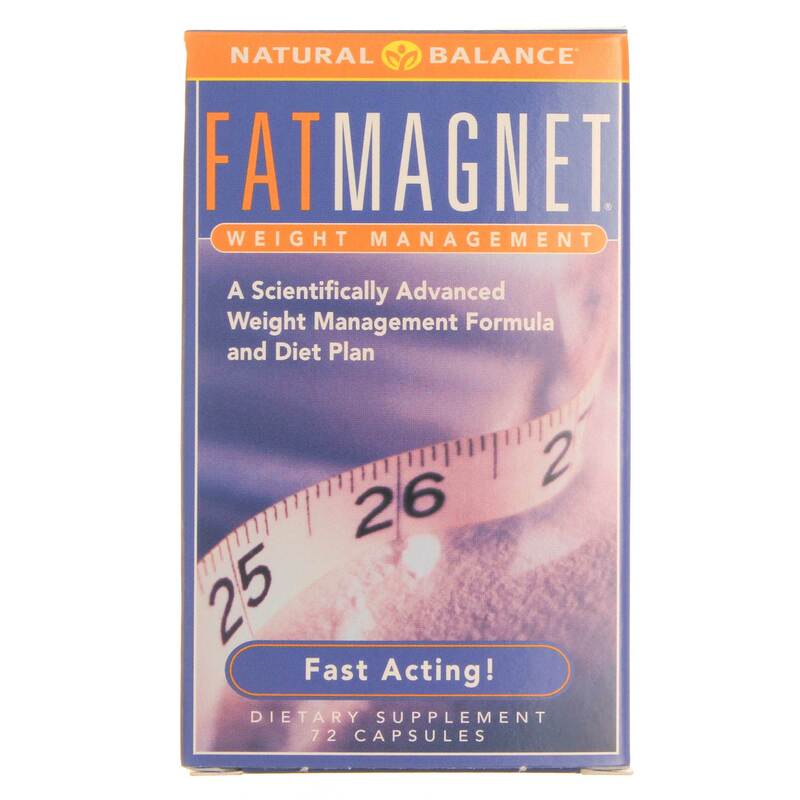 Fat Magnet by Natural Balance will have you shedding weight in no time, so pick up a bottle today from eVitamins! Advertências: If pregnant, nursing, or using any prescription drug or have a medical condition, consult your doctor as certain medications, essential fatty acids, and fat-soluable Vitamins (A, D, E, and K) may be absorbed when taken with Fat Magnet. Keep out of reach of children. 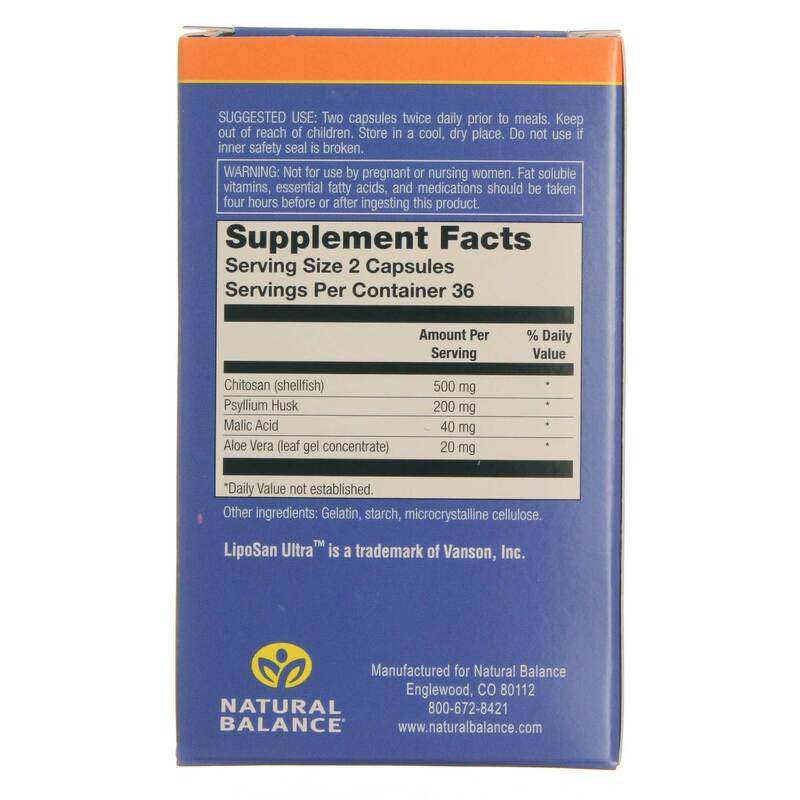 Recomendações de uso: Two capsules twice daily prior to meals.